Contact us today and invite us to help you find the window film that’s right for your space in Traverse City, Michigan. 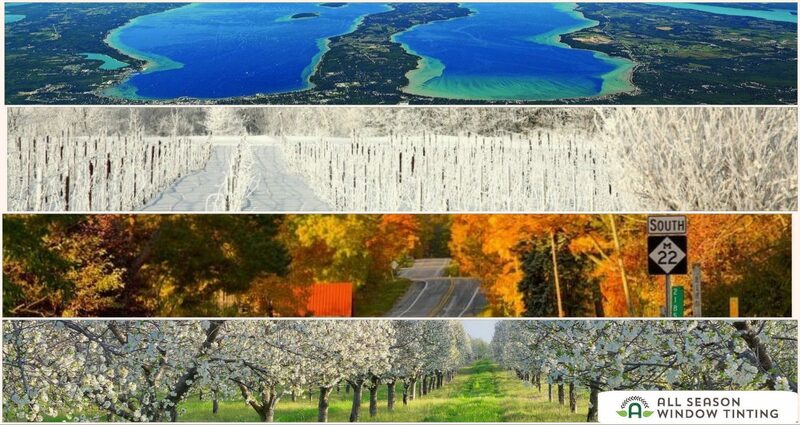 All Season Window Tinting has been window tinting Traverse City, Michigan since 1985 with high quality window films from Vista and Llumar that can improve the looks, comfort, energy efficiency and security of your home or commercial space. Check out the details for the films we offer below and see all the ways they can improve your space in Traverse City. If you have any additional questions about All Season Window Tinting and the window tinting services we offer in Traverse City, Michigan and the surrounding areas, please contact us today by calling our offices at 800-874-8468 or filling out this form. We would be happy to answer all of your questions about your particular application. Open your window treatments and enhance your Traverse City, Michigan view with home window tinting! We offer free in home consultations throughout Traverse City and the surrounding communities. As a Traverse City, Michigan area business owner, you allocate valuable resources to make your retail and office atmospheres comfortable and enjoyable for patrons and employees. 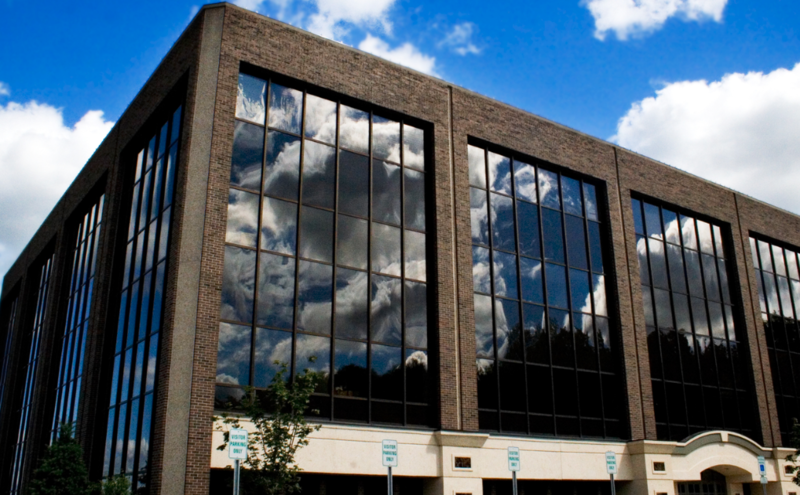 Commercial window film can help! 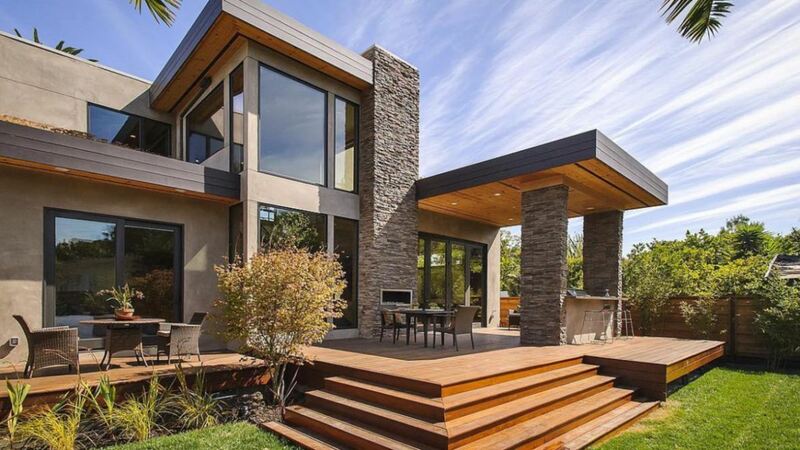 We offer free on site window film consultations and assessments in Traverse City, Michigan and the surrounding areas. These can include an energy analysis where applicable to provide a time table for a return on your window film investment specific to the Traverse City market. Customize the glass in your Traverse City home or commercial and share your creativity and style with everyone around you. 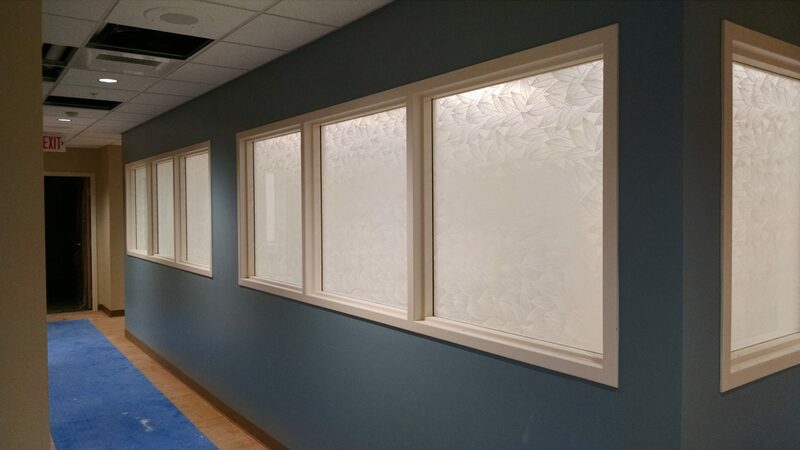 Call us today to schedule an onsite consultation where we can show you how we can transform your space in Traverse City with Decorative Window Film. Is your home, office or commercial space in Traverse City safe and secure? We can help in this area with our line of safety and security window films. 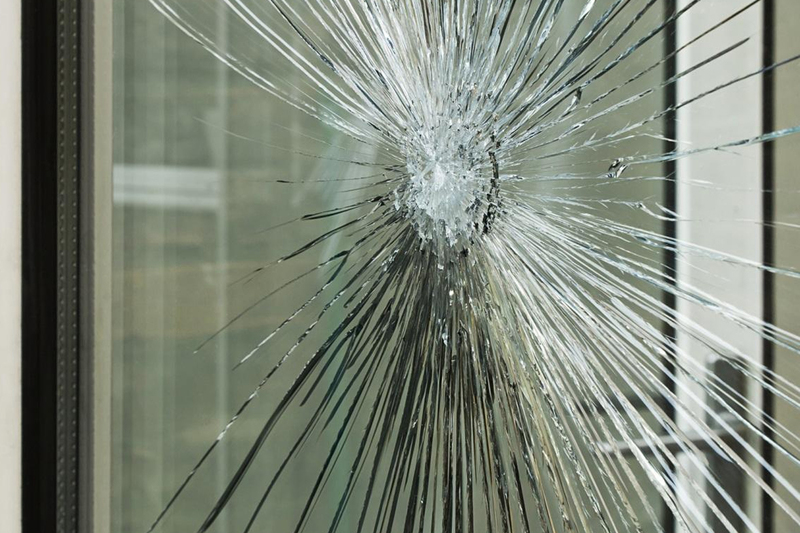 If you are interested in learning more about how we can retrofit the glass in your Traverse City space to be Bothe safer and more secure, contact All Season Window Tinting today. All Season Window Tinting has been window tinting Traverse City, Michigan since 1985 with high quality films from Vista and Llumar that can improve the looks, comfort, energy efficiency and security of your home or commercial space. Check out the details for the films we offer below and see all the ways they can improve your space in Traverse City. If you have any additional questions about All Season Window Tinting and the window tinting services we offer in Traverse City and the surrounding areas, please contact us today by calling our offices at 800-874-8468 or filling out the form below. We would be happy to answer all of your questions about your particular application. If you are interested in learning more about how we can retrofit the glass in your Traverse City space to be both safer and more secure, contact All Season Window Tinting today.